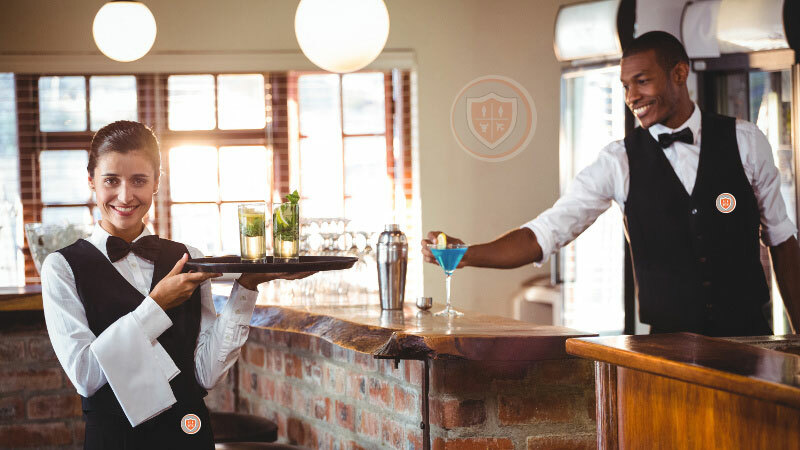 Designed for students who are willing to pursue their career in Hotel Management basic qualification. This course will cover operations side of Hotel Management. Designed for students who want to make their career in Front Office and Housekeeping. Students will be able to get basic to advance level of professional management working related to Front Office and Housekeeping. Covers Front of the House (Restaurant) and back of the House (Kitchen and Bakery). This course provides high career growth to career oriented students. Students will learn professional knowledge and practical skills of Food and Beverage Management form well experience faculty. Students can get employment and make their career in Hotels, Hospitals and Multinational companies after completing this course. It covers supervisory and management knowledge and skills of Housekeeping department. This course is best for students who want to join Travel and Tourism profession. 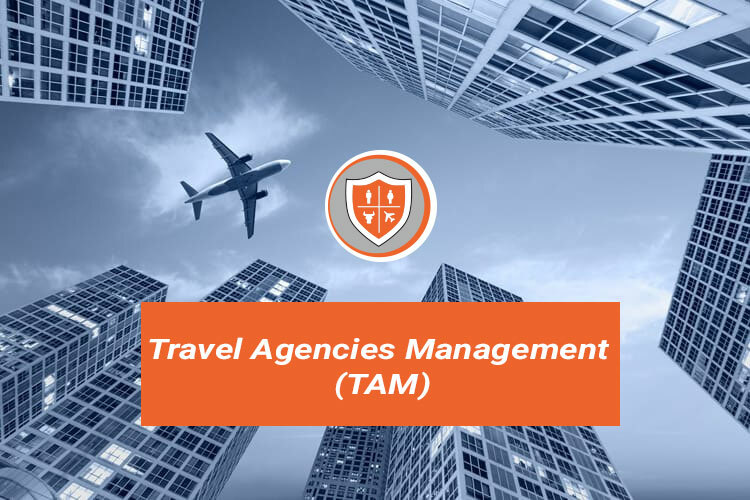 This course will provide global Travel Agencies knowledge and procedures. 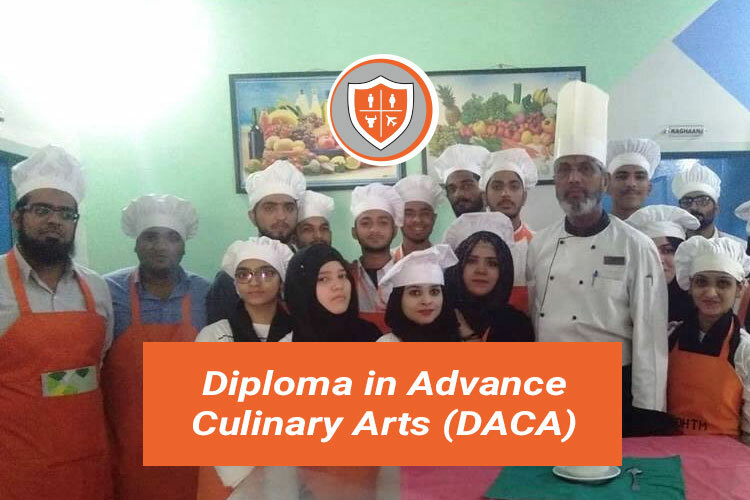 This course open doors for career in Hotel and Catering organizations especially in food production department. A bright chance to become a professional Chef in Hotel and Catering industry. 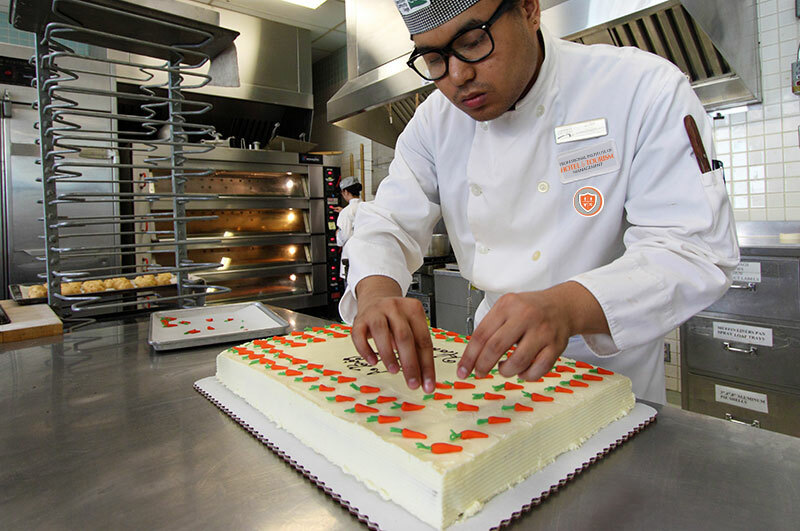 This course aims to provide Professional Pastry and Bakery knowledge along with practical skills.